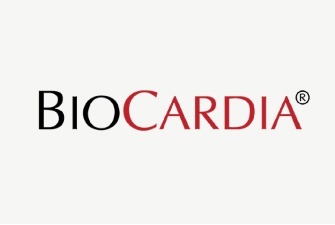 BioCardia®, Inc. is a clinical-stage biotech-regenerative medicine company that develops innovative therapeutics for the treatment of cardiovascular disease. 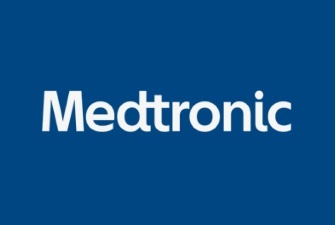 Acquired by Medtronic, Inc. in 1998, Arterial Vascular Engineering (AVE) developed coronary stents and balloon angioplasty catheters used to treat coronary artery disease. 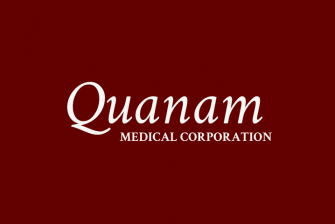 Founded in 1994, Quanam Medical Corporation developed polymer coated stents used for drug delivery in coronary angioplasty. 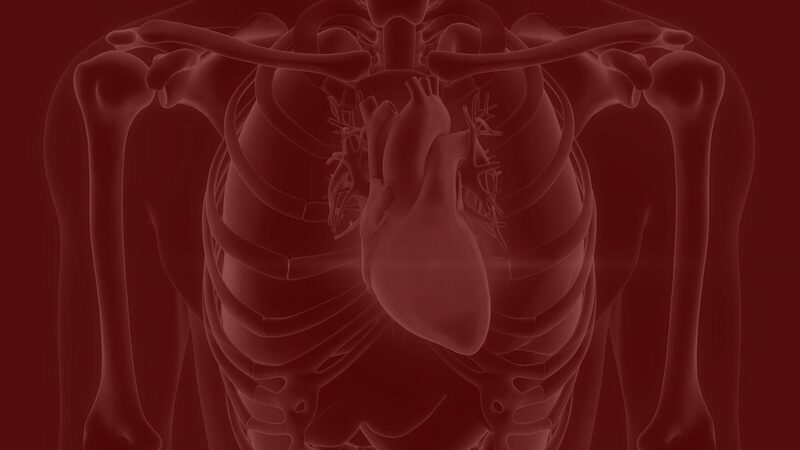 It was acquired by Boston Scientific in 2001. 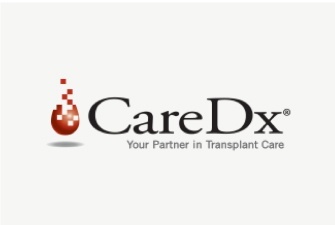 Founded in 1999 and now a public company, CareDx seeks to improve the quality of life of organ transplant patients through the use of non-invasive, diagonistic survelliance solutions. 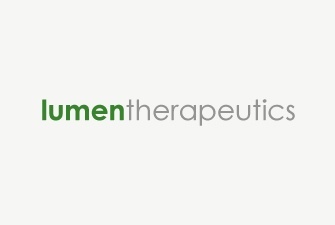 Lumen Therapeutics is a privately held, development stage biopharmaceutical company focused on proprietary drugs based on oligo-L-arginine.